The 2018 Accord Hybrid features a completely new design, an impressive anticipated EPA range rating of over 900 Kms and an innovative third-generation two-motor hybrid powertrain. 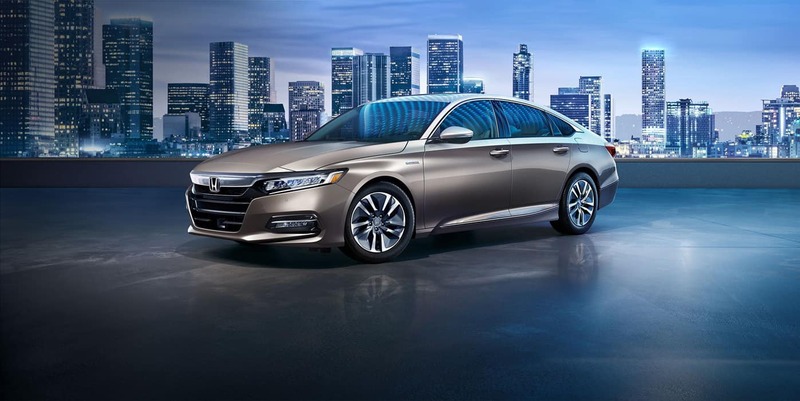 With high-quality, soft-touch materials and an expansive front view, the Accord Hybrid has a sophisticated cabin that makes each fuel-efficient mile enjoyable. 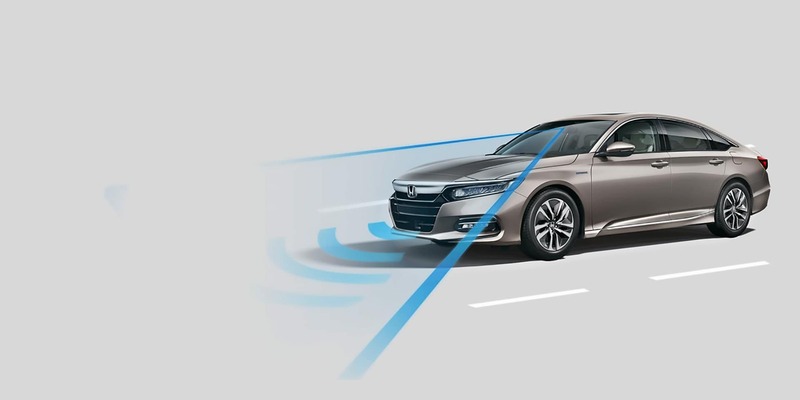 The most technologically advanced Accord ever built offers available Mobile Hotspot Capability and other premium features for a whole new experience. This intelligent suite of safety and driver-assistive technologies is designed to alert you to things you might miss while driving. Standard on Accord Hybrid. TSR cannot detect all traffic signs and may misidentify certain signs. Accuracy will vary based on weather and other factors. System operation affected by extreme interior heat. Driver remains responsible for complying with all traffic regulations. The Accord Hybrid will begin arriving at dealerships at the end of April and it will come in two trim levels: Hybrid and Hybrid Touring. Standard equipment includes 17-inch alloy wheels, LED headlights and taillights, dual-zone climate control, smart entry with push-button start and a multi-angle rearview camera. 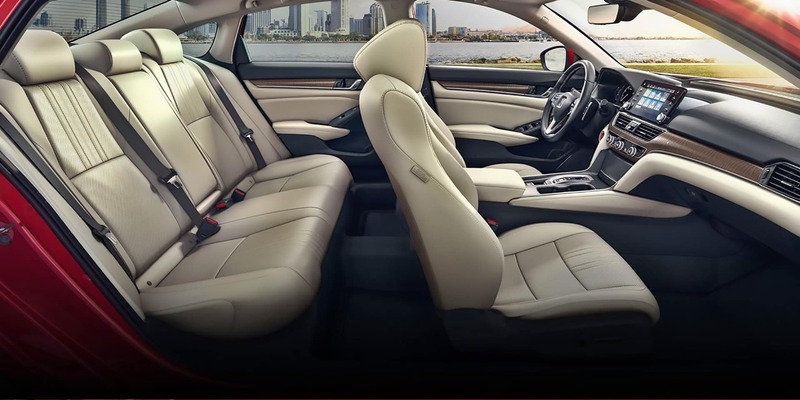 The Honda Sensing suite of advanced safety and driver-assistive technologies is also standard. The electric motor starts the vehicle and propels it in slow speeds. The gasoline engine kicks in when at cruising speeds, when its most efficient. When accelerating quickly, both gasoline and electric motors work in tandem.